Tootoo and other Inuit advocates worry that the creation of a national Indigenous languages commissioner’s office will do little to halt such languages' decline. 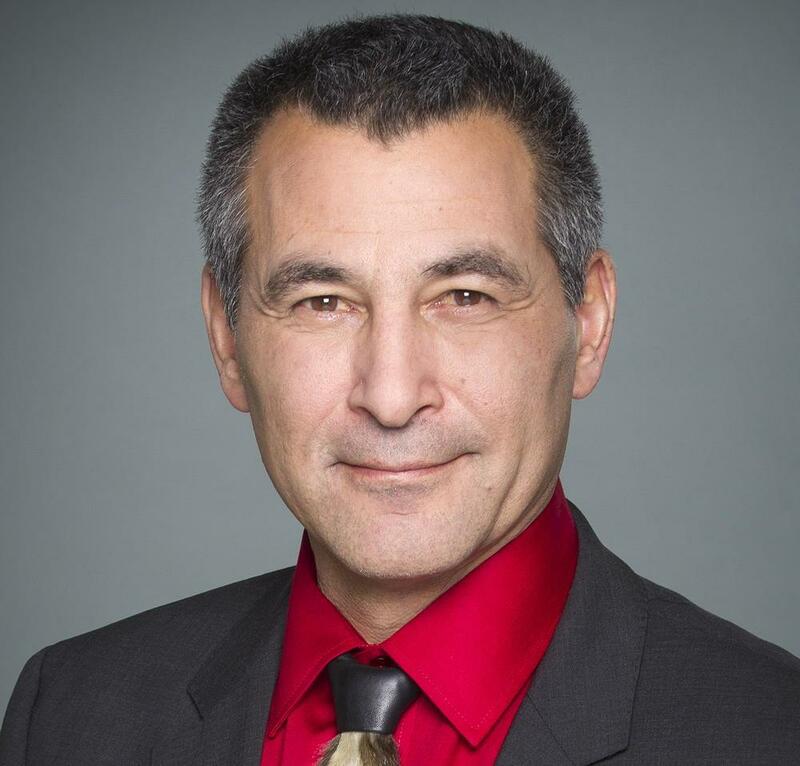 Nunavut’s Hunter Tootoo was the sole MP to vote against the second reading of Bill C-91, a proposed Indigenous languages law on Wednesday, Feb. 20. The proposed law has won the praise of the Assembly of First Nations and the Métis Nation. But it has received heavy criticism from Inuit groups, who had hoped to see a section of the law dedicated to supporting Inuktut. Tootoo gave a nod to criticism of the bill levelled by Inuit Tapiriit Kanatami, which predicts that one of the bill’s hallmark features, the creation of a national Indigenous languages commissioner’s office, “will be a powerless advocacy body, perpetually burdened by costly and onerous reporting duties,” that will do little to curb the decline of Indigenous languages in Canada. Tootoo served as an MLA in Nunavut during the passage of the territory’s Education Act and Inuit Language Protection Act. Those laws set ambitious targets to create a fully bilingual education system from kindergarten to Grade 12 by the 2019-20 school year. Those ambitions remain far from being met, and Nunavut’s MLAs are currently preparing to amend parts of these laws, to avoid the government being in breach of its own legislation. Heritage Minister Pablo Rodriguez has committed to working with ITK to resolve their concerns about the Indigenous languages bill.